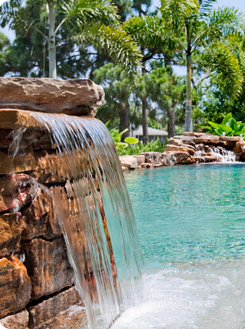 TCS Pools provides the highest quality experience to every commercial client. We undertake many projects including apartment complexes, residential communities, hotels, country clubs, municipal pools, fountains, indoor complexes, plus many others. TCS Pools has built a variety of pools that enhance the value of commercial properties and provides a truly relaxing and fun setting. Each and every commercial pool will be given the best professional solutions, the most up-to-date safety regulations, the finest craftsmanship, as well as timely completion of the project. 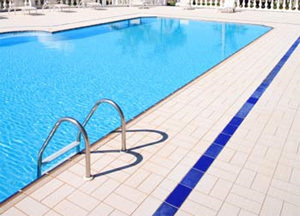 You will be in the best hands when choosing TCS Pools to provide your commercial pool, from beginning to end.